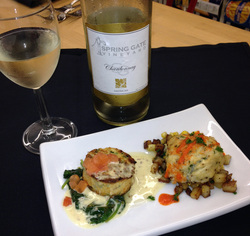 Find out Spring Gate's recommendations on what goes great with wine, food and friends. With one of our longtime friends and collaborators, we have been working on various recipes, notably some with a special merlot that is un-oaked. Here is what we have been working on.